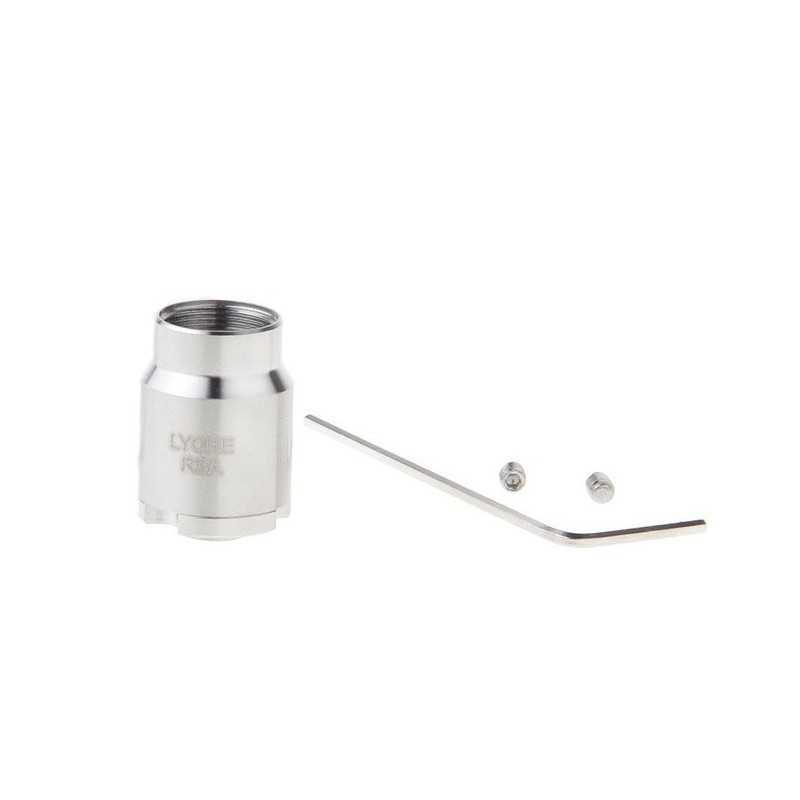 The LYCHE RBA atomizer head has been introduced for MELO 2. 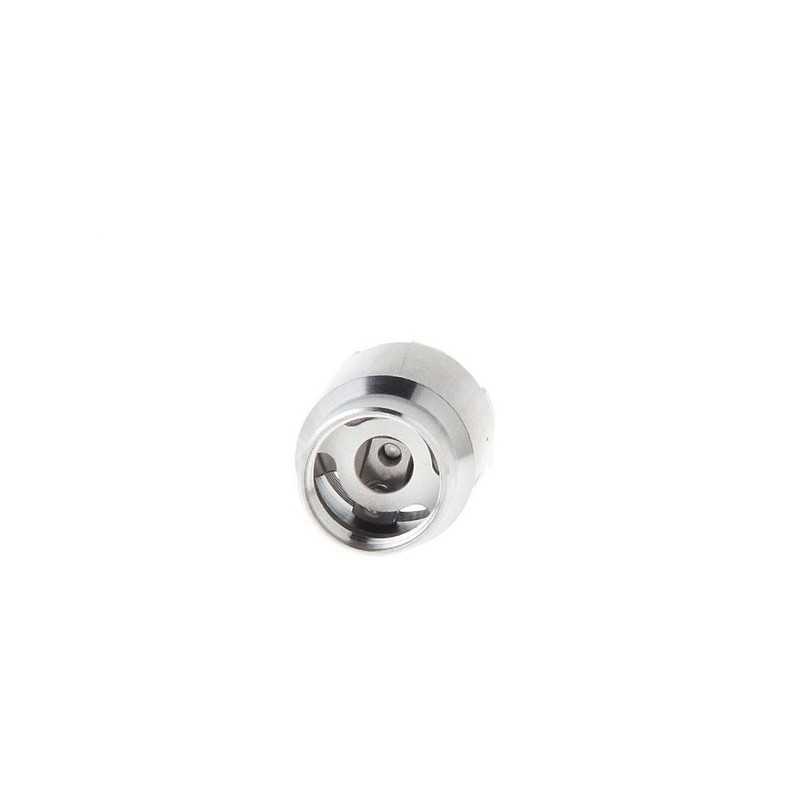 It’s reusable and provides you with DIY fun, allowing you to rebuild coil that most caters to your needs in an economical way. 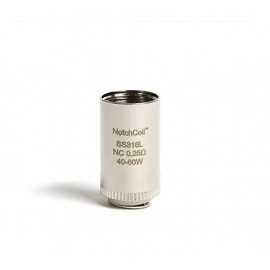 - Gold plated pins for better conductivity. 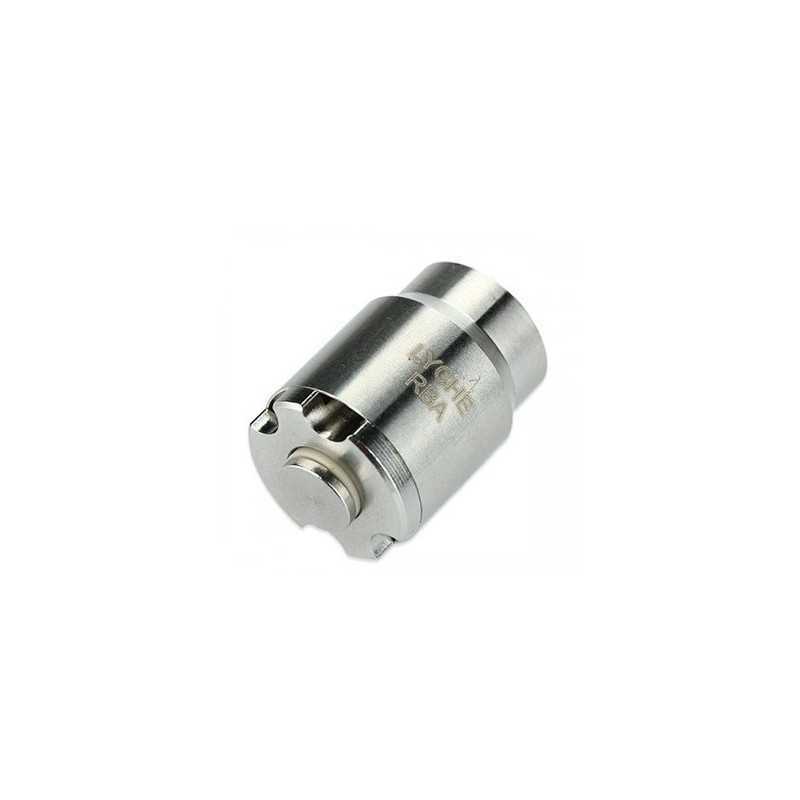 – Replaceable pure cotton wick. 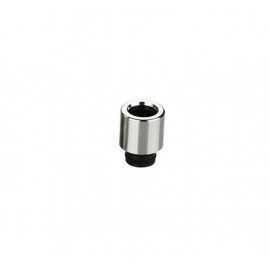 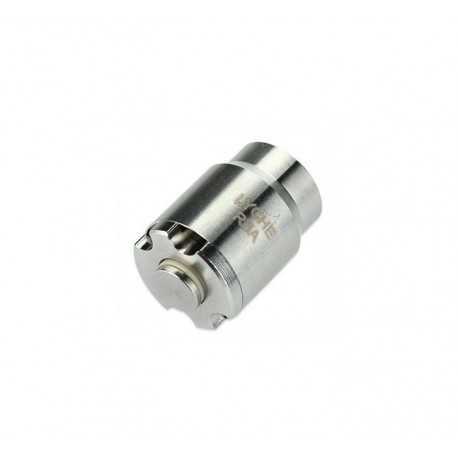 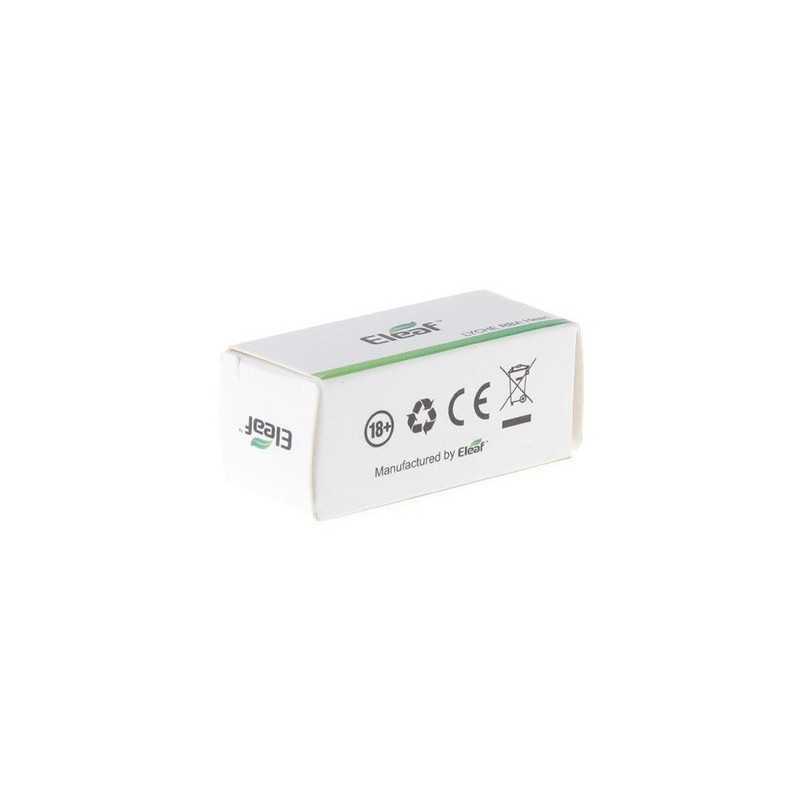 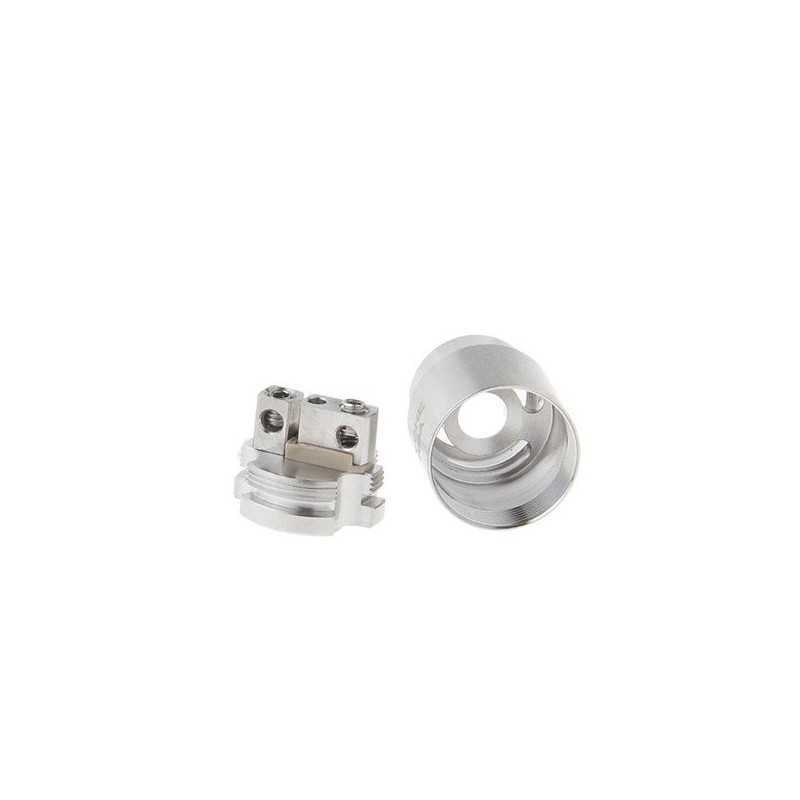 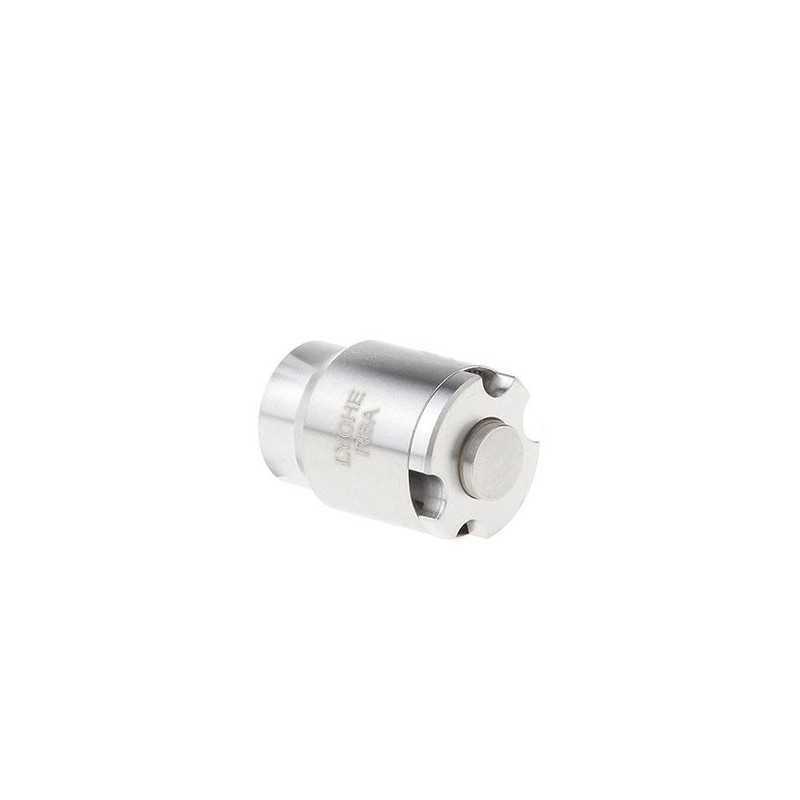 – Compatibility: LYCHE atomizer – Pure cotton – Rebuildable.